"How come girls guides to everything are always stupid and contrived?" ~ My 15 year old daughter. If you are Beth Walker, you may want to skip by this review. It is not going to be kind. In fact, judging by the glowing reviews for your book over at Amazon.com this review may come as a surprise. I felt this book assaulted my attention span with a sledgehammer covered with sparkles. I had a hard time thumbing through it, nevermind reading it. However, I gave it the old college try several times and each time failed miserably to get through a complete chapter. I tried skipping about to see if the book improved but experienced the same results. At first, I cursed my Attention Deficit Disorder. That must be the culprit. It's only a book. I like books. Surely, I can read this one. Soon, however, I realized it was not my anemic attention span at fault. 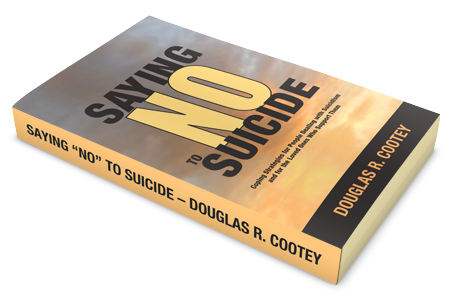 The author wrote in a colloquial style which was easy to read, but finding that prose was the hard part. She interrupted the prose whenever it was in danger of becoming too informative with fabricated comments from gossipy and chatty girls. 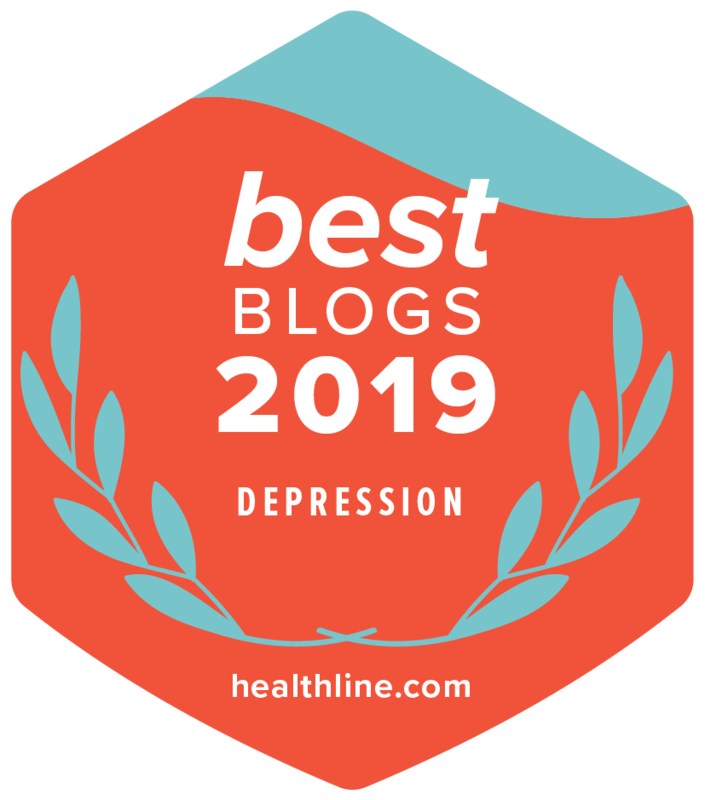 As if that weren't distracting enough, there were fly trails, doodles, and twee wittle dot trails all over the text, interspersed with non-threatening headers like "Physician-Prescribed Brain Help: Medicine" using a font loaded with swirls and curlies. "Ah hah!" you exclaim. "You just didn't like the book because you're a guy!" Yes, I thought the same, so I subjected my wife and daughter to the book. Neither of them has AD/HD so I was curious what they'd make of it. My wife said the book was too difficult to read. It didn't keep her attention. My daughter ranted and raved in the kitchen for several minutes because she felt the book talked down to her and insulted her intelligence. If she only added pacing to her ranting she'd be a carbon copy of myself. Thank Heaven she did not. 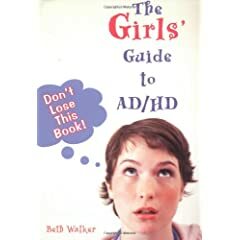 "The Girls' Guide to AD/HD" needs a label on the front cover to protect the innocent. Why you should read this book: You want to experience first hand what it is like to have AD/HD. If you actually enjoy complex subjects being cutesified, you might enjoy this book, especially if you find most books on AD/HD far too dry and you are looking for a light, even kitschy, overview of the subject. Why you shouldn't read this book: You have a low threshold for "Girl Power" themed books and don't enjoy complex subjects being dumbed down. If you don't enjoy being talked down to and you like your information given to you without distractions, then this book's design and narrative voice will cause you to sweat, and your brain will desperately try to distract you away from the book in an attempt to save itself.